To me being the worst at making friends. I used to hang out with few people, but most of the time I spent in the library. I think people felt my judgement, maybe I was a disingenuous friend. At least, time is a healer, both of the heart and the brain. 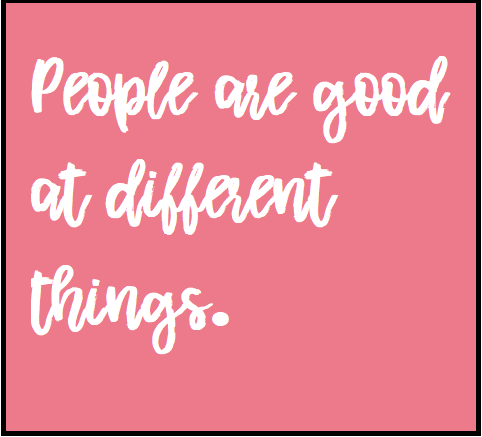 Things changed as a got older, meeting new people at college and university made me realise that everyone is different. People are too complex to fit the “ideal” mould. In order to make friends, one should appreciate the complexity of each individual – from their best qualities to their negative quirks. At the end of the day, I am far from ideal, so why should I judge people based on my high expectations? Another thing that I have realised is that not everyone will be your support. You should not expect people to always listen to your troubles. 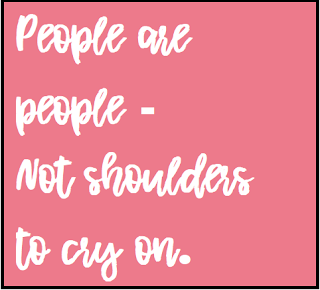 Some people will be empathetic, others will be there when you want to have fun. 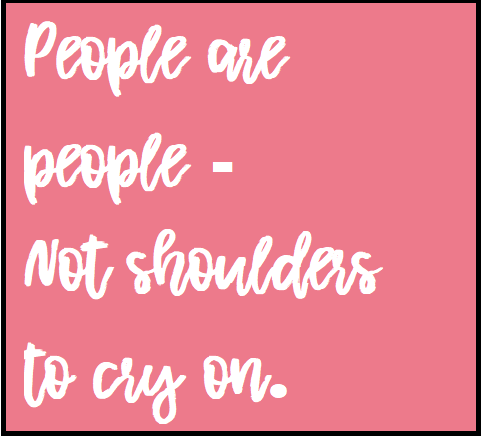 People are people – not just shoulders to cry on. You must be proactive yourself and listen to your friends. If someone seeks for help but does not offer it, it means that they are not a great friend. Although, no one has the energy to help everyone. Be realistic, stick to helping others while also caring for yourself as well. The first step of every friendship revolves around building the bond to establish trust. Trust is the catalyst for unconditional support. You can have friends for different occasions, some friends can be there in times of trouble. Others may be more suited for a chilled evening with a cup of coffee. 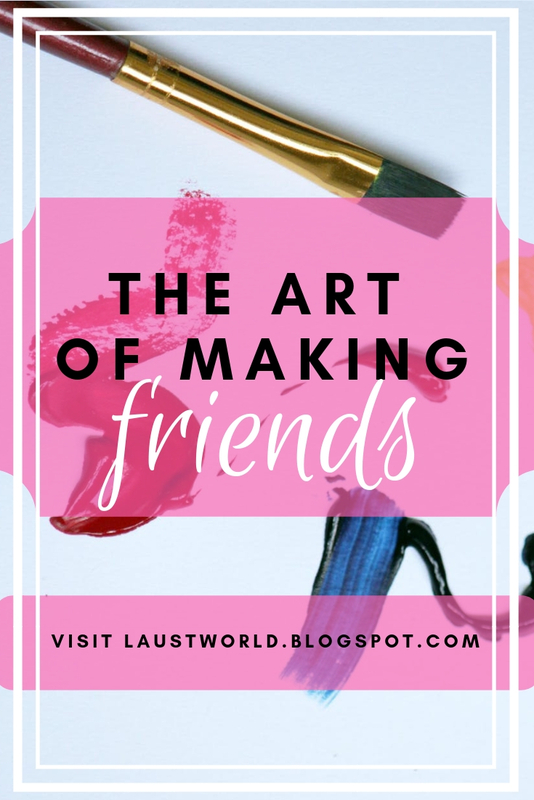 The art of making friends rests on finding things in common and that can be one thing or more. Friends are there to help you explore different parts of yourself. Being friends with people who do not perfectly match your idealistic expectations means that you can learn different things. Making friends is an art that’s difficult to master, it has taken me many years. I am grateful for people such as my partner, who guide me away from close-mindedness. The moral of this long-winded reflection is that everyone deserves getting known. Furthermore, first impressions are often wrong. Every person has their story, they need to be given a chance. Avoiding others for the sake of idealistic expectations is foolish. That’s it for this one. I hope that from my experience you have learned something as well. Making friendships should be fun, not daunting. Separate judgement and start to get to know people from the heart. 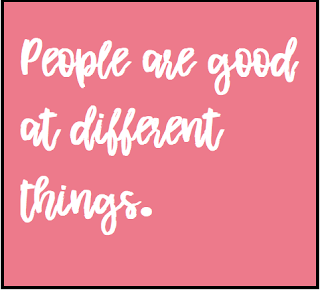 Spark conversations with people, even when they don’t seem to be “like you”. Who knows, maybe those who seem the most different, will become your closest friends. What do you think about the topic of making friends? Do you find it easy or hard? What tips would you share? Thanks for your candid thoughts. Friendship can be tricky, but when you find the right friends it's such a great feeling. 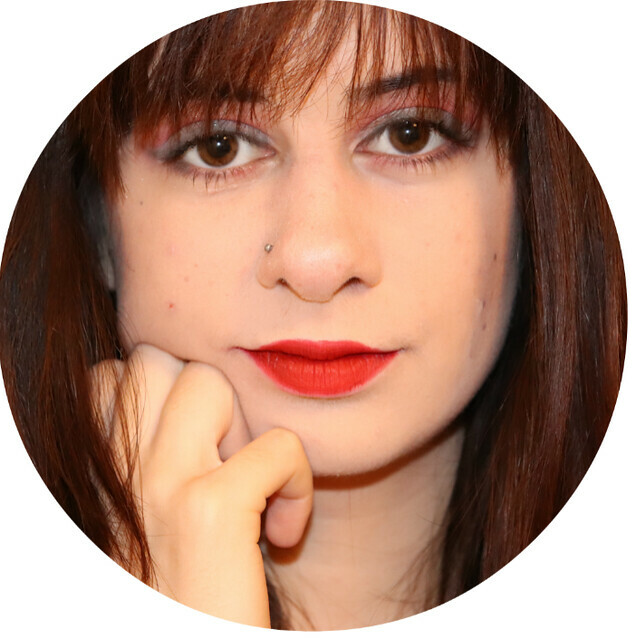 I actually just wrote a similar post myself on friendship if you'd like to give it a read and let me know if you have similar thoughts (averywalts.com). I love this post, I have always struggled to make friends and I had the exact same thoughts as you but as you grow up you definitely see that everyone is different and different is okay. 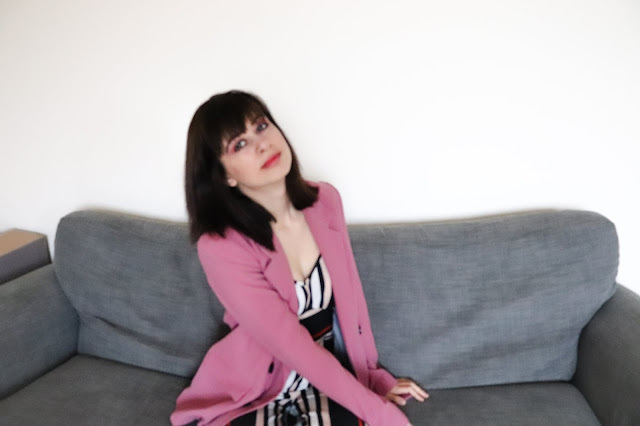 Thank you for sharing this post - I really enjoyed reading it! Wow, it's really a wonderful article. I also had the challenge when it comes to making friendships but this article has inspired me.